What applies to our conveyors and conveying systems, naturally also applies to our screens. 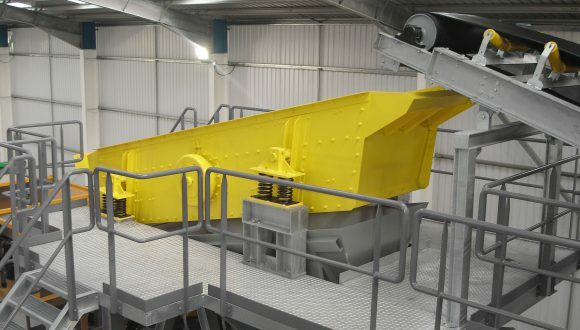 The ideal screening method of your bulk handling or recycling materials is one that fits your specific demands. Experience shows that choosing a customized unit offers better results than settling for a standard machine. 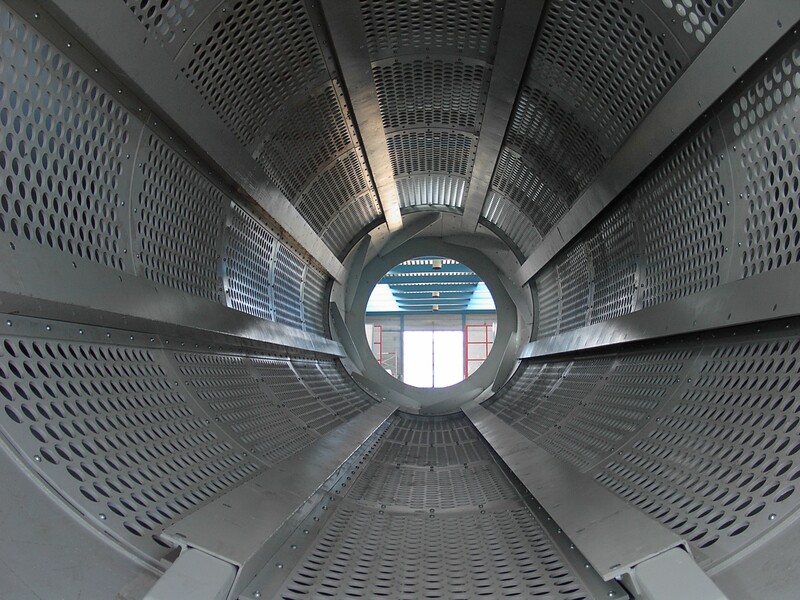 Our engineers are experienced in calculating with factors such as locations, dimensions, connections to (pending) installations, inclinations, sieve types, and mesh sizes. Of course, also material specifications, for instance, the (free) flow of material streams are considered. Benefit from our expertise and browse our screen types or contact us today for a personal offer.